A project administrator is a professional who organizes the necessary team members and specializes in facilitating, reporting and analyzing projects under the supervision of a project manager. This position requires great responsibility and proper time management because the job entails constant monitoring and control of all project variables. The project administrator’s role is not only to ensure that the project is finished on time and on budget, but also may involve acquiring more contracts. The project administrator should attempt to establish a good working relationship with the Contractor early in the contract. 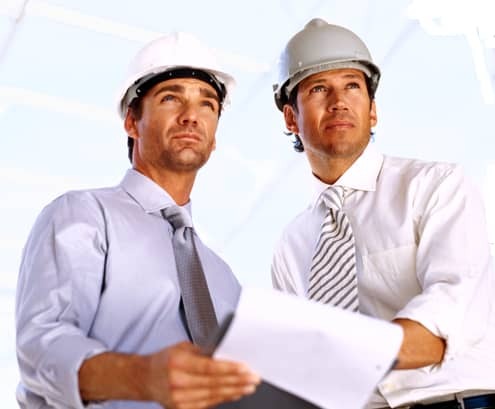 In addition, the administrator will make every effort to ensure that the Contractor and their representatives fully understand all of the contract requirements and will explain the reasons for the requirements and what will be expected of the Contractor. Project administrator is responsible for understanding implications of issues and escalating to project manager as necessary; provides assistance to project manager by developing and preparing management reports, identifying and tracking issues, organizing meetings, documenting minutes of meetings, etc. After the pre-operations meeting, the administrator will document the meeting with the use of the standard form letter developed for this purpose. The letter will summarize what was discussed at this meeting. Administrators will make sure that other required written documents have been submitted and approved prior to the contractor beginning any work.